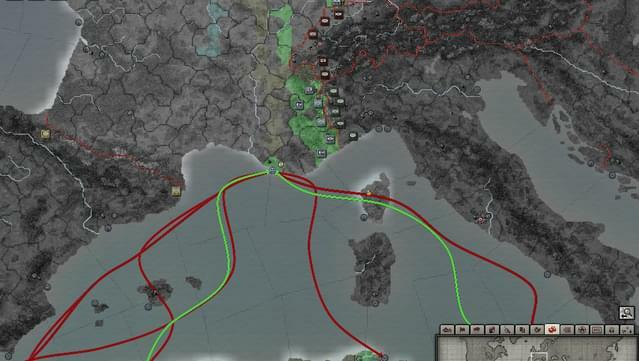 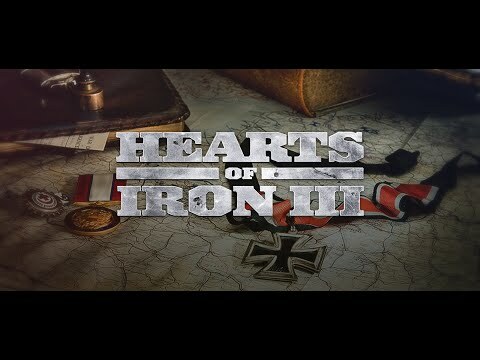 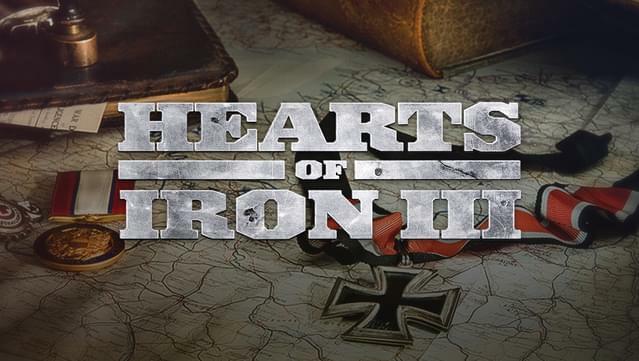 Hearts of Iron 3 lets you play the most engaging conflict in world history, World War 2, on all fronts as any country and through multiple different scenarios. 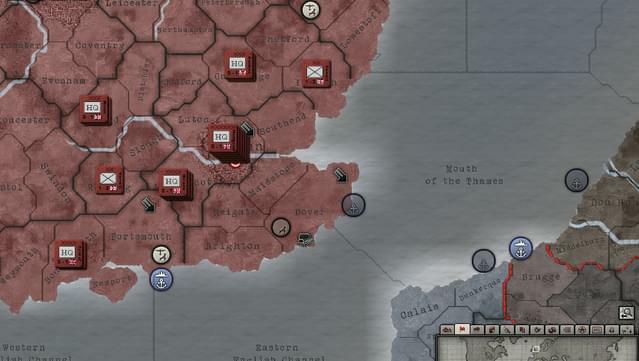 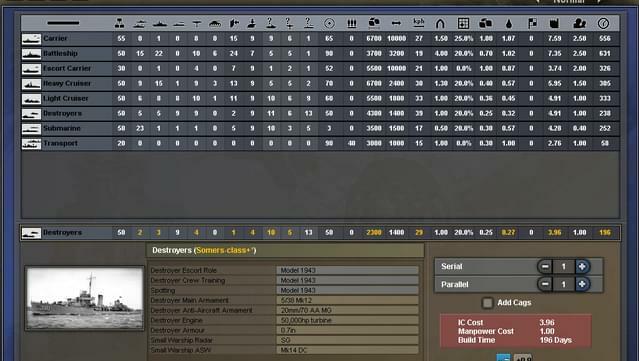 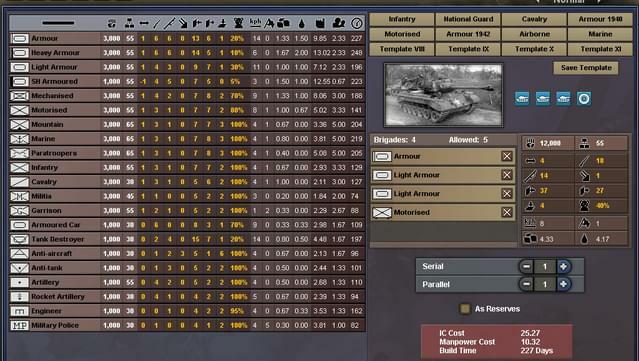 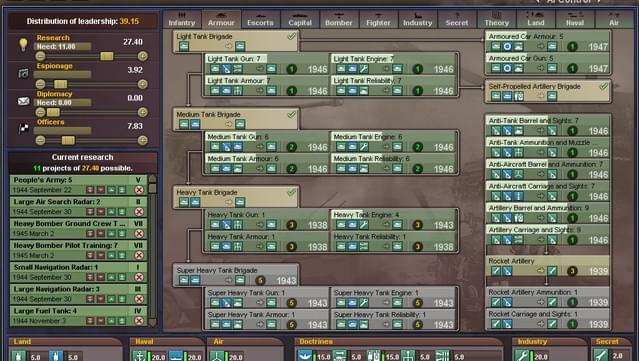 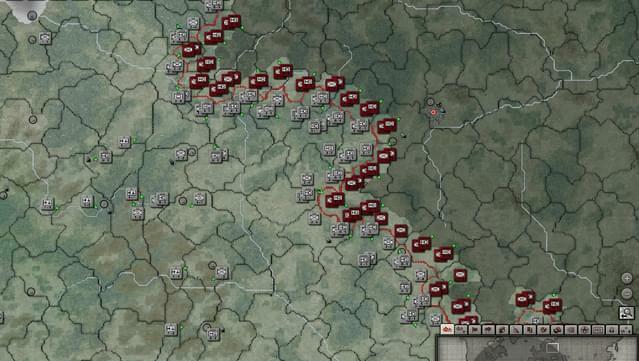 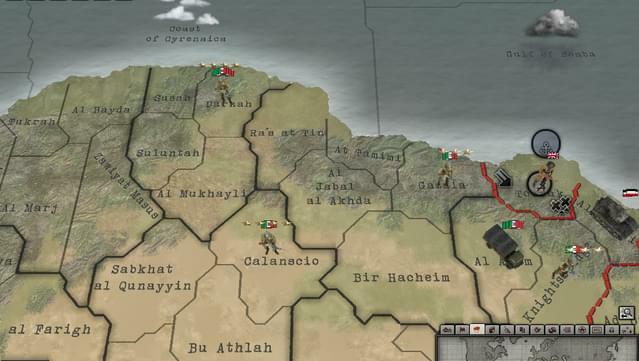 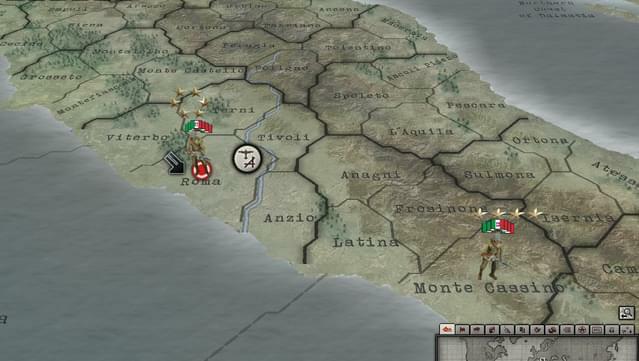 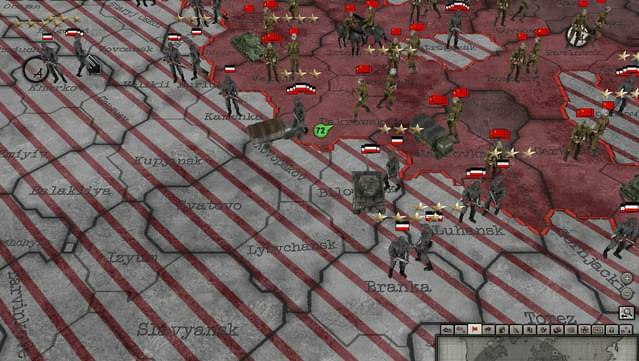 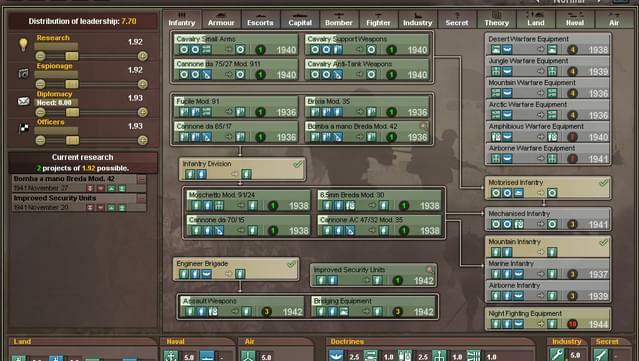 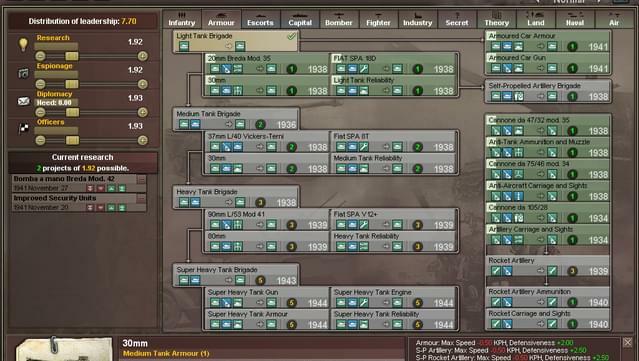 Guide your nation to glory between 1936 and 1948 and wage war, conduct diplomacy and build your industry in the most detailed World War 2 game ever made. 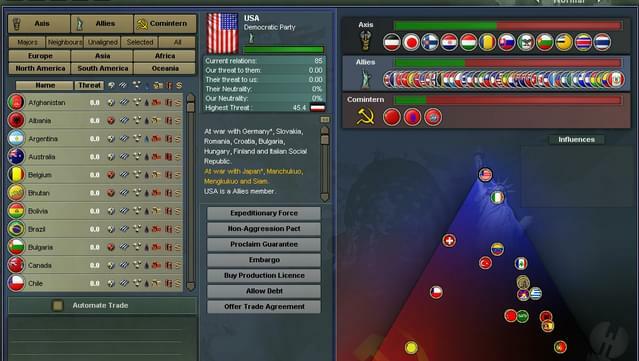 In order to create a Paradox Account and gain full access to Paradox Forums please use your unique cd-key that can be found under My Account.